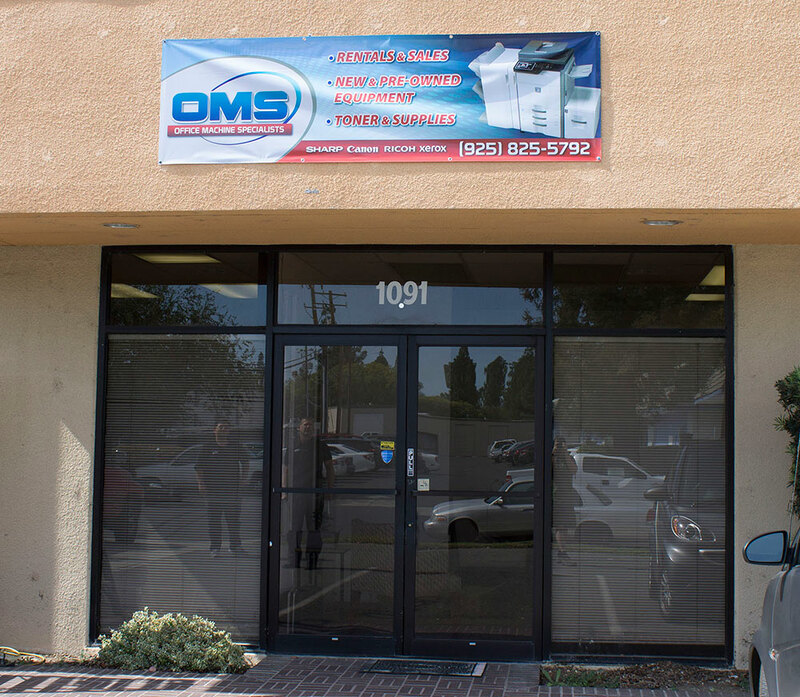 Office Machine Specialists has been servicing and selling office equipment since 1995. A family run business that has dedicated our efforts to providing the best equipment options and after-sales service to our clients. Our goal is to ask the right questions and guide our customers to make smart decisions about new machine leases and purchases. We were servicing copiers long before the internet was a viable resource, and have transitioned to the digital workflow environment of color printing, scanning, account control and fleet management. With over 20 years in the industry we have extensive experience with many brands and consider OMS to be a valuable resource to any organization. We stock a full inventory of on-demand rental equipment as well as an extensive inventory of toner, parts and supplies for many brands. 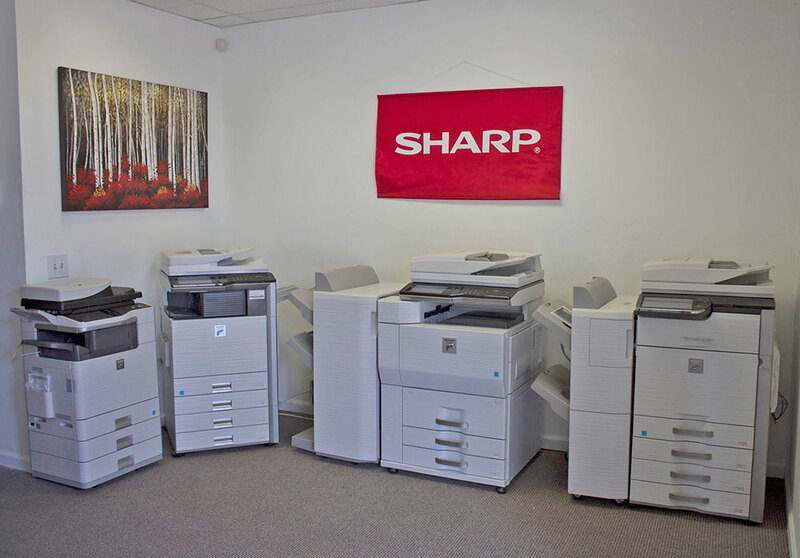 Our primary focus is on Sharp, Ricoh and Canon devices. Our unparalleled technical skills, training and client support services will keep your office running smoothly, efficiently and cost-effectively.